Quiche is a classic, French dish in a buttery tart filled with cheese, meat, fish or vegetables. 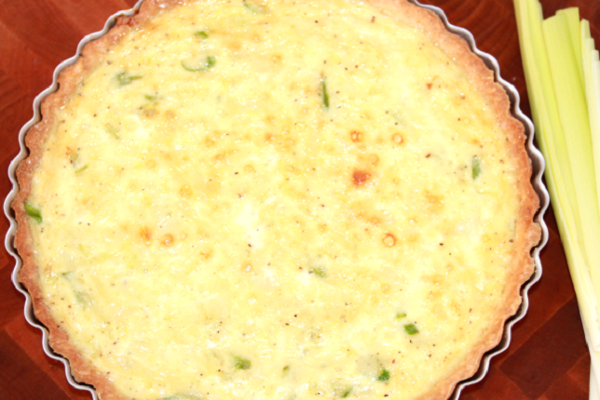 This one is filled with asparagus and leek to make a delectable quiche. 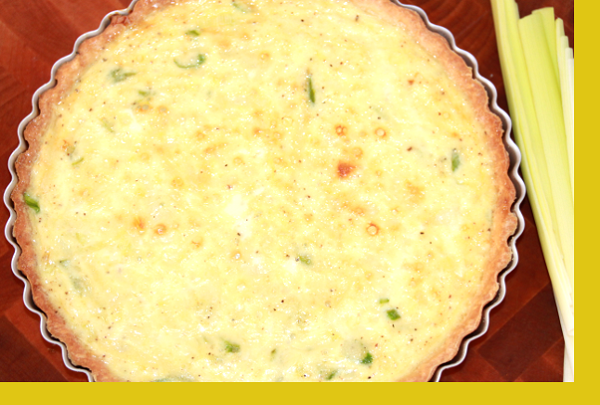 Our quiche pies are 6 inches in diameter with each pie serving 2 persons. A wonderful choice for Sunday brunch with family and friends. Delicious to the last bite. These engines in quiche are wonderful. I will order quiche every Time! Superlative ease of assembly and delicious beyond description. My only suggestion is to lower the price. I feel it was too expensive. This quiche was delicious! I can't wait to see it again! !